Did you know that Toa Payoh used to be a giant swamp? The name Toa Payoh literally means “big swamp” in Hokkien, named precisely because of that giant swamp that used to lie in the middle of the town. The town has come a long way since its initial development in 1965, and in the place of that swamp now stands a heartland that hums to its own beat. The HDB didn’t just drain the swamp, it completely replaced it. But, things weren’t always as easy as they are today. While Toa Payoh was earmarked for development way before 1965, the people who lived there didn’t see eye to eye with the government of the day. They squatted on the land until 1965, just in time for HDB to put the town under its second set of 5-year building plans. 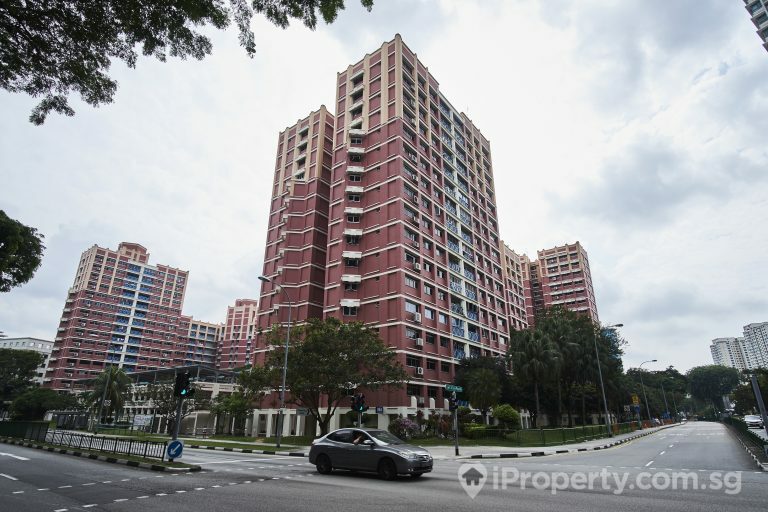 Today, this huge HDB heartland is home to over 101,000 HDB dwellers, a swimming complex, sports hall, and most notably, the HDB’s very own HDB Hub. 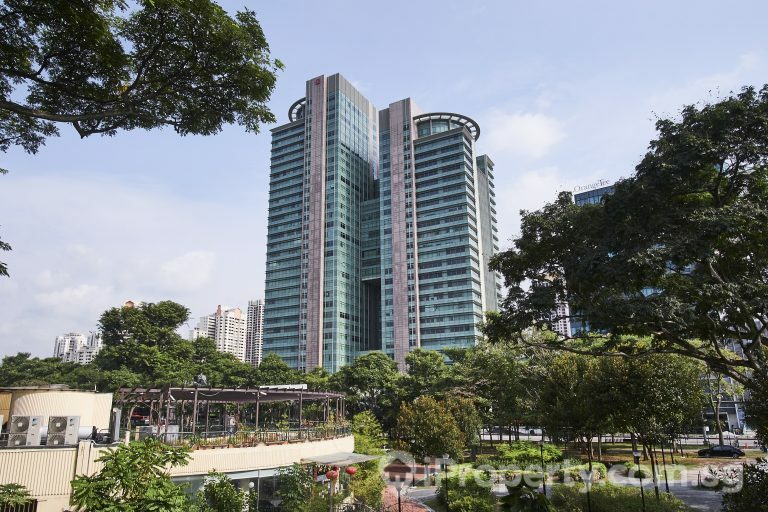 It’s mature nature also means that there are some really good HDB gems to pick from, so let’s start with the higher end of the spectrum by taking a look at this places nearer to Toa Payoh MRT. 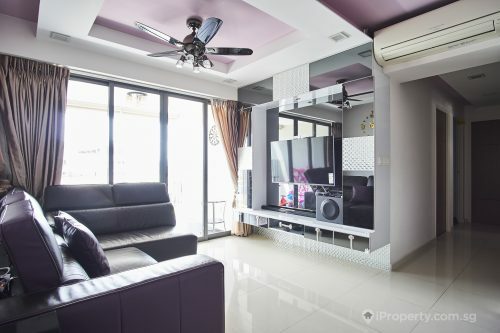 A great example of a gem just 5 minutes walk away from the heart of Toa Payoh would be this 5- room unit along Lorong 2. Coming in at a very hefty 1184 sq ft, its size and proximity push it into premium pricing territory. An asking of $825,000, or approximately $696 psf, is steep. But once you consider the proximity to amenities and accessibility to a major transportation hub, the per square foot price suddenly doesn’t seem that impossible. If you’re looking for something friendlier on your bank account, then going a little further away and downsizing a little will really help. If you don’t want to be super far from the MRT and Interchange, then a spot at Toa Payoh Central is not a bad place to look at. 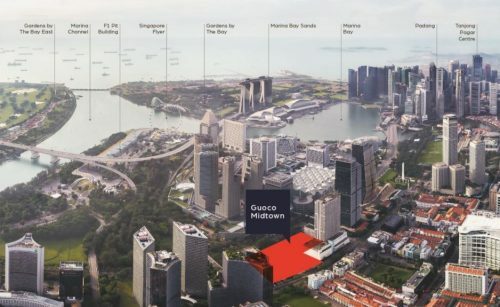 Private housing isn’t as prevalent in Toa Payoh, but an upcoming development is gaining traction. 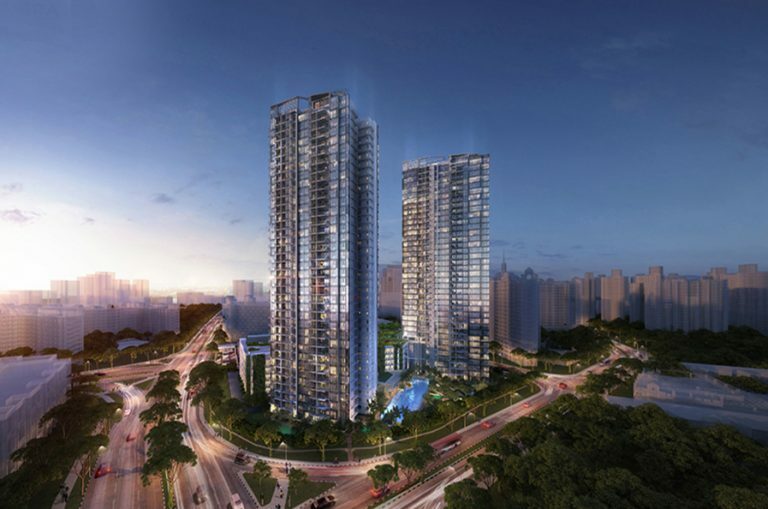 Gem Residences is the first Condominium development in Toa Payoh in almost 7 years. The 578 unit development has been popular and has a wide mix of floor sizes for singles to larger families. a 2-bedder here is going at $1.188 million, which breaks down to a $1752 psf pricing. 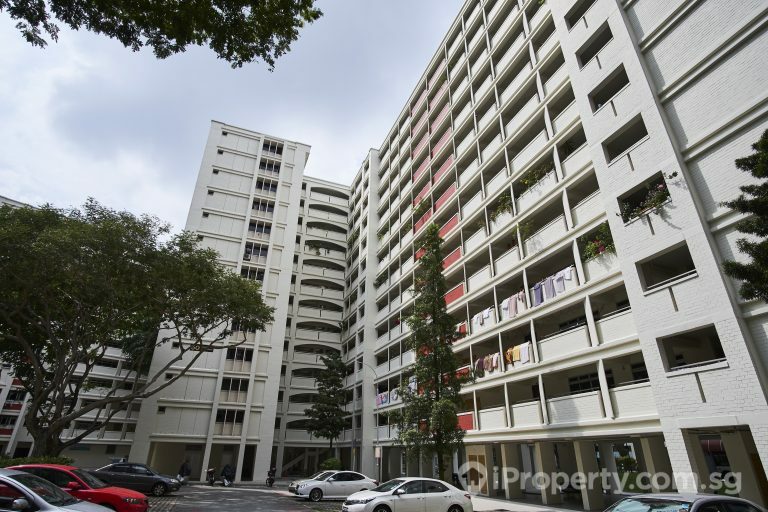 HDB rentals in Toa Payoh run the $1.70 to $3.75 psf price range, climbing as square footage shrinks. Looking at some of the more recent listings, there are good picks for families looking to rent. Take, for example, this 1350 sq ft, 4-room apartment along Lorong 5. It’s huge, but at only $2500 per month, this means renters will be paying $1.85 psf for this huge apartment. 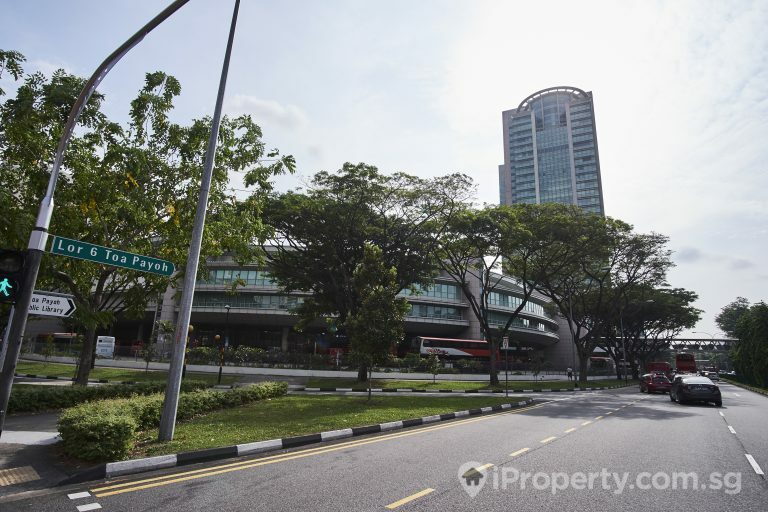 There are great finds like this all over Toa Payoh, so renters should keep an eye open. Of course, if you much prefer facilities to come along with the property, then you’ll need to pay quite a bit more for it. 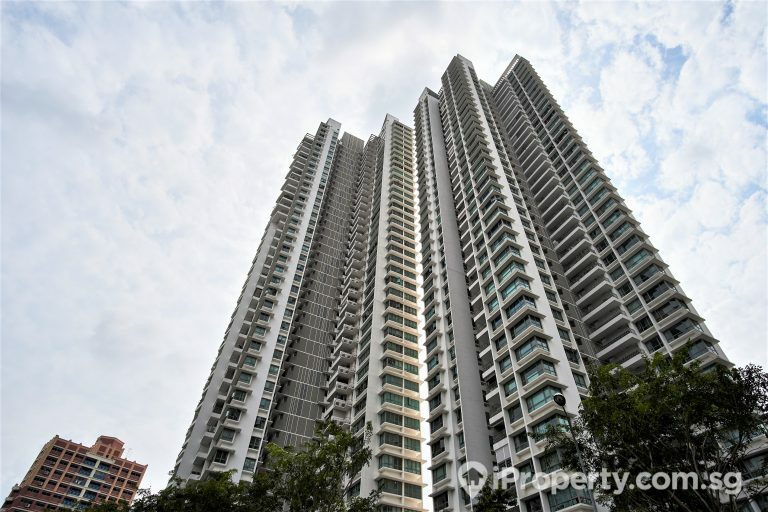 Rentals at TreVista, a condominium along Toa Payoh Lorong 3, are going from $3.31 to $3.67psf. If you’re looking for a larger 1270 sq ft 3-bedder, then you will be forking out approximately $4200, or $3.31 psf. However, keep in mind that this pricing is in spite of the scarcity of private housing in Toa Payoh, so it isn’t a bad deal. 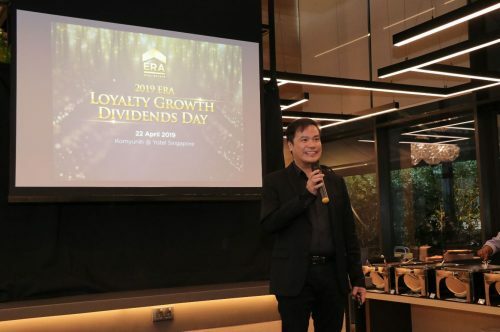 Toa Payoh has come a long way from its humble beginnings as a swamp. 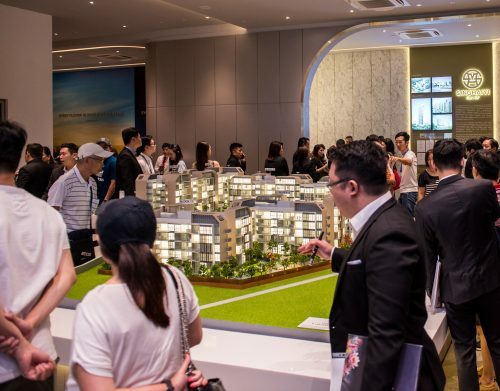 In fact, it is one of the best developed HDB heartlands in Singapore, with superb transport options, great parks and ample real and food options for residents to choose from. Besides the previously mentioned MRT and Bus Interchange Hub, Toa Payoh Central is rife with neighbourhood shops that sell everything you will need at home. Besides mom & pop shops, there’s also a large NTUC in the area. Kids will also love the 4.8 hectare Toa Payoh Town Park, which has gazebos and a fountain pool. Toa Payoh is definitely a great place to live. Its proximity to the CBD, well-developed amenities and well-priced, abundant housing options come together to make it a great place to set up home and raise a family.